Welcome. 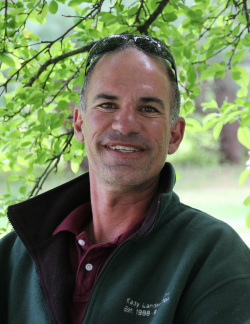 Founded in 1988, Kady Landscape is a full-scale professional landscaping company and a fixture among Exeter's local businesses. 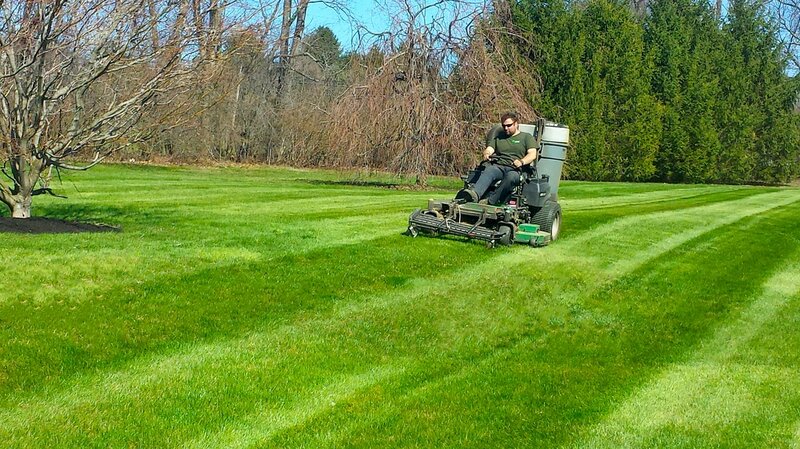 It provides lawn care and landscaping services to a wide range of properties; including residential, commercial, and condominiums. 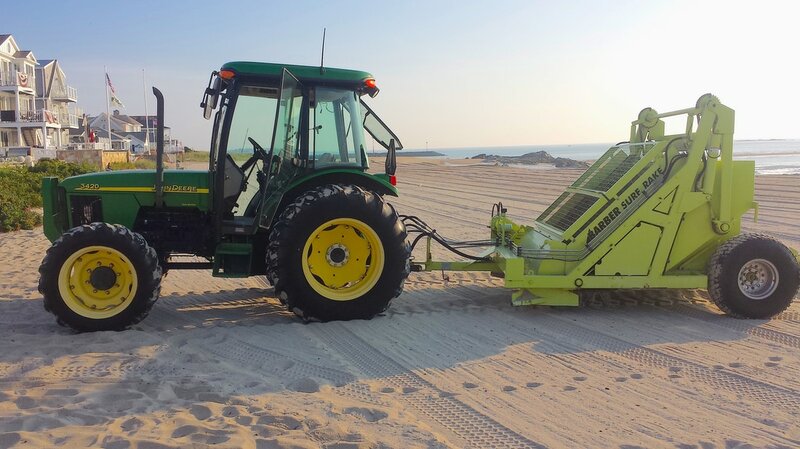 We also offer beach cleaning services for the spring and summer months. In addition to its unparalleled service, Kady Landscape is unique in that it is still owner-operated. You get the full attention and response of the owner and employees who've spent their lives contributing to Exeter and Southern New Hampshire. In addition to our personal sense of responsibility, Kady Landscape Inc. has a 1 million dollar corporate insurance policy to help us stand by our promises. We will happily consult with you about your specific property and its needs. Just pick up the phone and give us a ring. We look forward to hearing from you!